Tell us about your journey into PR tech. What galvanized you to join Hotwire as a CEO? I founded Eastwick Communications in Silicon Valley more than 27 years ago, and in 2016 it was acquired by Hotwire. I was initially appointed as the CEO of North America, but I became Global CEO shortly thereafter. I was intrigued by the opportunity to run a global organization and have always respected Hotwire’s values as a business. I see a lot of opportunities for global mid-size agencies to deliver what clients who’ve worked with the behemoth networks are looking for in a partner. How does it feel to be a woman CEO in PR tech? How different is the US PR Tech industry today than when you first started here? I don’t think of myself as a woman in tech PR. I think of myself as a tech PR leader. I am fully aware of the challenges women face in Silicon Valley and the “bro culture” that has permeated throughout the Valley. However, one of the benefits of starting your own company and being your own boss for so many years is that your destiny lies in your owns hands and not in the hands of others. It’s slowly but surely changing, there is a new class of leaders and companies that are leading with their values. What is the current state of PR for B2B in 2018? How do you manage to stay on top of the B2B industry? 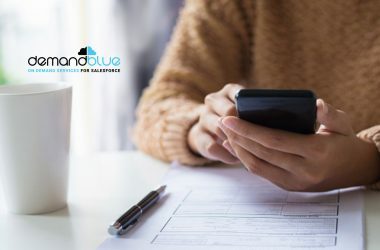 From our perspective B2B PR continues to grow and in many cases be redefined by new service offerings like Account-Based Marketing, Influencer Marketing and the continued role of social media. No one channel fits all. Everything is now integrated – and often begins with earned media, which is then supported by paid, shared and owned channels and programs. The brands seeing the most success understand this and are able to utilize each of these elements to establish authority, extend their reach, and educate prospects – ultimately leading to increased brand awareness and revenue growth. Tell us how you help companies leverage media intelligence for better Content Marketing. 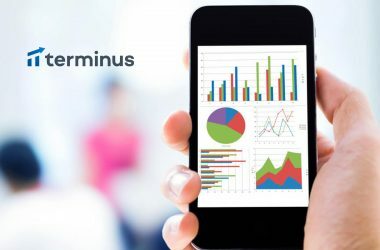 Like every business, we are leveraging data more and more to drive strategy for clients. 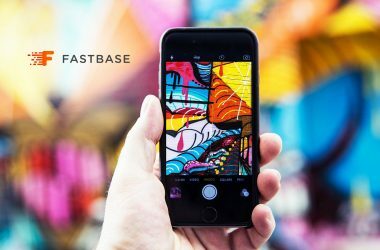 At Hotwire we use tools such as TrendKite, Netbase, Traackr, Passle and Pardot, to identify the tone, length and type of content that people are talking about and want to read as well as to amplify stories to the right audiences. What role do modern PR companies play in increasing the trustworthiness of B2B tech companies? Our role, at least at Hotwire, is to tell a brand’s innovation story. Innovation, across all verticals, has fueled significant growth in the tech industry. Markets like retail, healthcare and construction – areas that have historically been slower to evolve – are not only embracing technology to better serve their clients but they want to refresh their brand value with a more technology and innovation-oriented focus. We’ve experienced this first hand with the companies we work with and have been able to help accelerate that growth by helping them better communicate the value of their innovations. How does Hotwire enable business teams to overcome the perennial deficiencies witnessed by B2B marketing communication teams? Some B2B marketing communication teams have been slow to realize their audience wants to be entertained, not just educated and sold to. We try to remind our clients that their ultimate audience is humans, whether or not you’re a B2B or B2C company – marketing today is B2H. Which sales and marketing tech companies are you keenly following? Oh, there’s so many! But I obviously follow our clients in this space like Adobe, dunnhumby, Certain, Cint, Adroll and Looker. I also follow Traackr, Netbase, Marketo and tools that we or our clients use. We work in a very people-centric industry, with much of our jobs revolving around client and customer service. So, as a business leader who fully embraces technology advancements such as AI, I can’t forget about the human element that is vital to keep the business of public relations and integrated communication alive. Having said that, I am very interested in automating as much of the commoditized part of our business using things like AI-powered software and tools, such as TrendKite or Netbase and Traackr, to allow our employees to focus on the more strategic and higher value parts of their job. We work with a lot of startups so it’s a little like asking me to choose my favorite child! I’ll name a few. GlobalWebIndex is a hot startup who just secured $40M in series A funding and are aiming to be the new golden standard for market research, so I’m excited to track their progress. We just started working with a health tech company called Inui which is bringing to market a DIY home urine analysis testing system that will help reduce issues around pregnancies. One other interesting startup is Anki, making the dream of a robot in every home a reality. We use Salesforce and Pardot for our CRM and marketing automation. It gives us full visibility into how our clients, prospects and staff engage with our content and email communications. By using that data we can continually improve our marketing efforts to find what resonates best with our audience. We represent some of the biggest names in the tech industry, so I encourage my employees to ensure they are embedded in the ins-and-outs of the products they are working with, as well as the trends that may impact them. This can be in the form of research, industry reading, networking and even product demos. We have offices in Silicon Valley and NYC, which makes it easier for our teams in those areas to go to networking events and educational seminars on what’s going on in the tech industry hosted by these big tech brands. Having worked almost my entire career in Silicon Valley I understand the value of the ecosystem. Staying relevant means staying connected to the influencers, the trends, the companies and entrepreneurs who are pushing the envelope and ushering in the next big thing. I find that my relationships in all areas of our business can be leveraged to help my staff and my clients on a regular basis. I use so many apps to manage my professional and personal life that it’s difficult to name them all. I love apps that help me save time like Instacart, Venmo or Time Buddy and Doodle. Or ones that improve my quality of life like Doordash, Uber, 10 Percent Happier, the GoBike app and ones that help me do my job better like Slack, Zoom, LinkedIn, Bonusly. I listen to podcasts walking to work every day. I live my life by apps and I have everything delivered to me… from dinner to dry cleaning. Slack is a productivity hack – I only follow the channels I need to and eliminate clutter (unread messages) as much as possible. I’m always reading – on my iPhone, on my Kindle and on my laptop. I think my favorite thing to read is the Sunday New York Times…the paper version! Right now, I’m reading a book a colleague recommended called Growth IQ by Tiffani Bova and just finished Pachinko while on vacation. My mom always told me I could do anything I wanted and to “go for it” whatever “it” was. Personalization. I pride myself on really getting to know people whether it’s my staff or clients. As I’ve taken on a larger global organization it’s been a little more challenging but it’s still the thing that keeps me really engaged in the business. It’s not unusual for me to remember a favorite author or vacation destination for an employee…and try to encourage people to develop individual career journeys. My friend Barby Siegel, CEO, Zeno Group…I have the utmost respect for her…and she’s fun as hell. Thank you, Barbara! 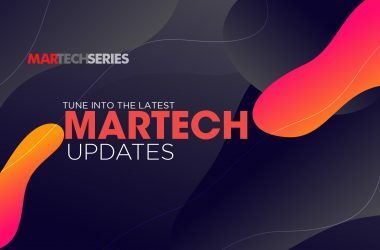 That was fun and hope to see you back on MarTech Series soon. 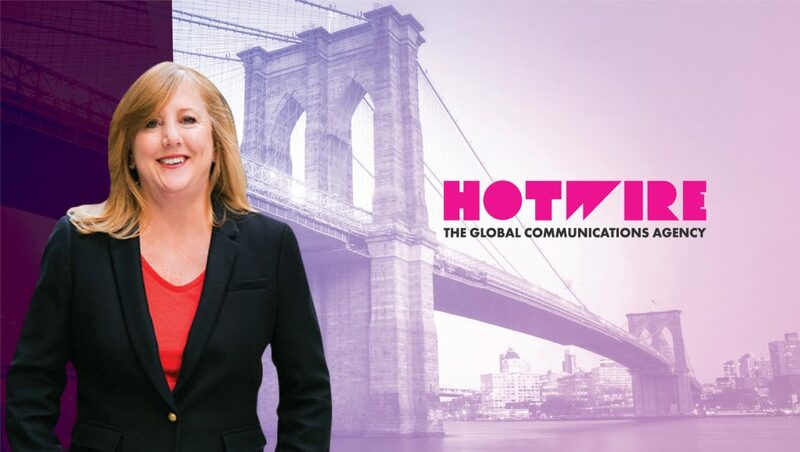 Barbara is the Global CEO of Hotwire and the former founder and CEO of Eastwick Communications – which was acquired by Hotwire in 2016. She has more than 25 years’ experience working with brands to tell their stories, accelerate growth and build value working in Silicon Valley and beyond. Barbara has partnered with some of the world’s biggest technology brands as well as emerging leaders to create high-impact communication strategies and was named in Business Insider’s 2014 list of 50 Best Public Relations People in Tech and one of the Top 5 Women in PR by the PR World Awards. 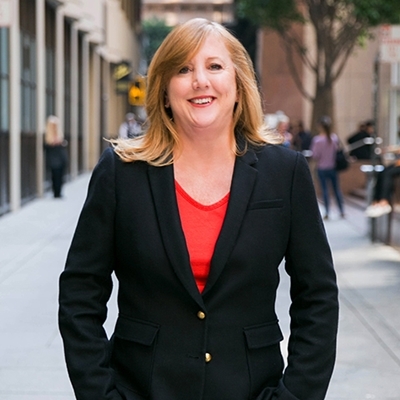 More recently, she has been recognized as one of San Francisco Bay Times’ Most Influential Women In Bay Area Business, and also one of the winners of CEO Today’s Business Women of the Year.